Even though I'm hardly a good singer, I do enjoy me some Karaoke, especially when in the privacy of my own home. 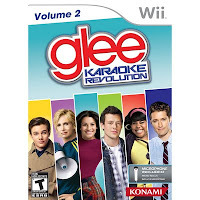 This is why I enjoy playing the all-new Nintendo Wii game--Karaoke Revolution Glee: Volume 2, featuring GLEE’s greatest hit songs and show moments from Season 1. It just so happens I have another copy of the game to giveaway here so that you can call upon your own inner Gleek! 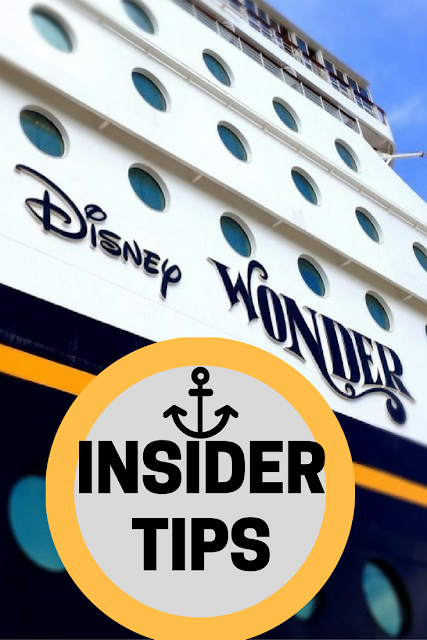 You can perfect your vocal skills with a variety of challenging ballads, pop songs, and unforgettable show tunes, while performing alongside your favorite GLEE characters as actual scenes from the show are playing. 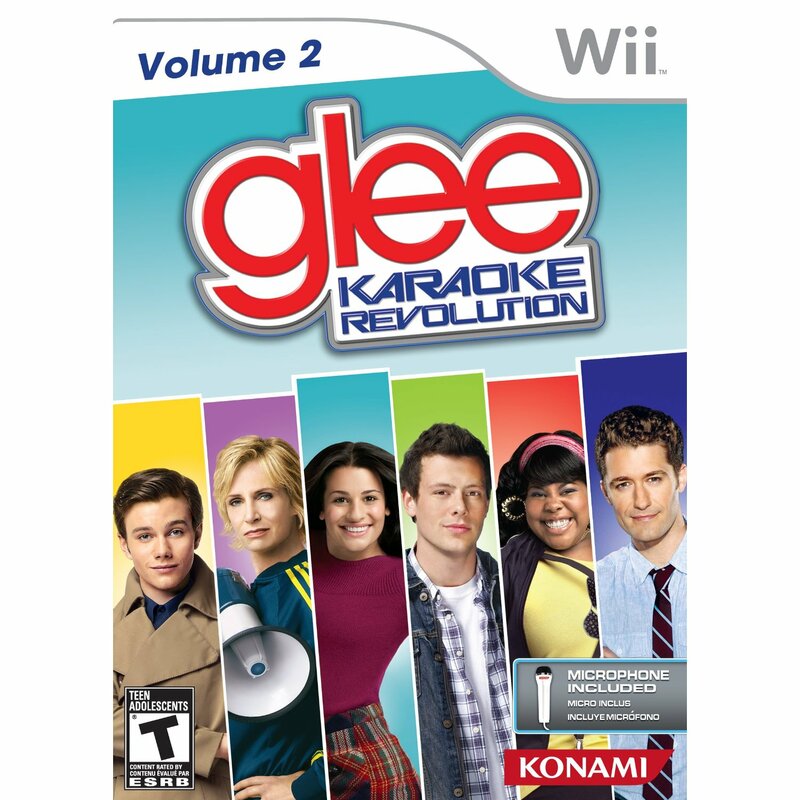 Karaoke Revolution Glee: Volume 2 includes a microphone so you can belt out show smashing hits such as Bad Romance, Gives You Hell, Total Eclipse of the Heart, Like A Virgin, Dream On and more. The game is valued at $49.99. How to enter: Just leave any ole comment here by Friday, May. 27, but please don't forget to leave your email address in the body of your comment or link back to a blogger profile or website that actually has your email address on it. U.S. mailing addresses only, sorry. 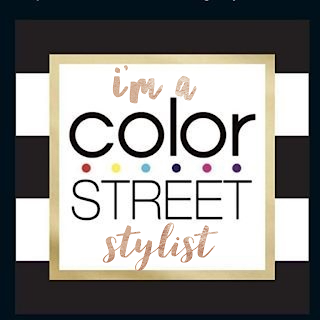 Update: Congrats to paula michele! thanks for the awesome giveaway contest! love the blog. I'm such a Gleek, and must confess: I recently took my first karaoke spin! This would be a great game for me to win! Oooo this is the perfect game for me! I do Comcast Karaoke :) Hahaha! This is something the whole family will enjoy. I admit it: I'm a Gleek! I'd love this! Glee is mine and my daughters favorite show. She would be so excited it I won this for her! Thanks for the great giveaway! my daughter made us all glee fans, even her father without the least bit of kicking and screaming. oh wow this is awesome, what a great game!!!!! love glee!!!!! Don't tell anyone, but I have a soft spot in my heart for Glee. Would love this for my Wii. I expected to hate Glee and now I'm such a Gleek! Thanks for the giveaway! I would love to win this contest!! I am a Glee fan! Ohh I'd love this. I'm a Gleek & so is my husband & daughter. This looks like a very fun game! This Wii game sounds like so much fun! I have been dying to get the Glee Karaoke game since it came out! We love to watch Glee and my teens would love to have the karaoke for the Wii. great giveaway. this is just what i need! This looks like alot of fun, love to sing along! i'd love this - we love glee and karaoke! My boyfriend would kill me if I played this but I don't even care. Thanks for the fun giveaway!! I love Glee and would LOVE to win this amazing prize! I love love LOVE Glee! ooh this would be great. thanks for the giveaways. Oh man, I could get down to some karaoke! I don't watch Glee but I enjoy one of their songs on the radio. This would be a lot of fun! We'd love a new game for Wii! Wow! This would be the most perfect thing for me and my little sister to bond over! I'm such a Gleek...I would love this! I'd love to share this with my nieces. Email in profile. This looks so like so much fun! Thanks for the chance! I love Glee and I love Wii! 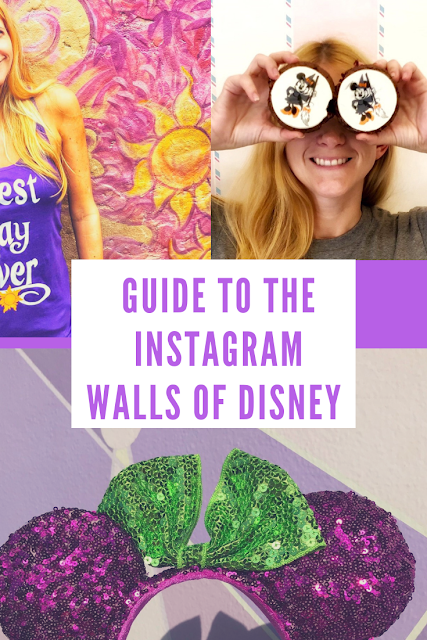 This is a great giveaway! Being a Gleek, I really would love to win!!! I'm obsessed with Glee! I would love to win! Very cool - this game sounds like a blast. We usually do karaoke at parties, and the entire family is a fan of "Glee," so I'd love the chance to win. Thanks! My niece would love this! And we are all Gleeks around here. i love glee, and so want this game! I love Glee!! And I didn't even know about this game - we would love this! My daughter loves Glee--she would be so happy if I won this great prize! This would be a fun game for the whole family. I love Glee. This looks like it would be a blast. I'm a Gleek and I'm not ashamed to admit it. Please enter me. I would LOVE to watch this with my friends! I tweeted @ lacquerlipstick and also liked on FB (Juliana Beatty) ! A perfect gift for my tween. Glee is my favorite show!